Tell Central Connecticut State University to revise its speech policies by filling out this form. 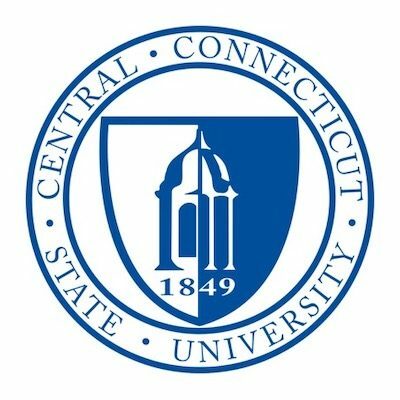 Severe Penalties for Stealing Newspapers at Central Conn. State U. Can a Three-Panel Cartoon Really Disrupt a Campus (or Get a President Fired)?